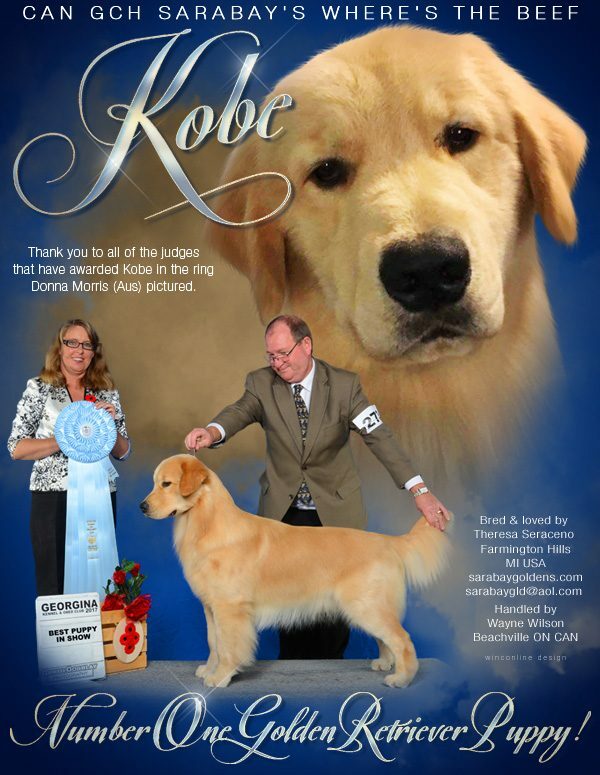 Our mission is to uphold the standard of the breed as listed in AKC. To follow the code of ethics as listed in the Golden Retriever Club of America. To teach the public how to be a responsible owner and place dogs on an LIMITED registration. 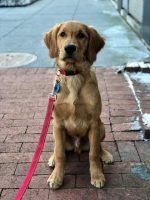 To tell all my puppy owners that a Golden Retriever needs a purpose while they live and how to continue my passion of volunteering with their dog as this will be one of the most loyal members of your family.